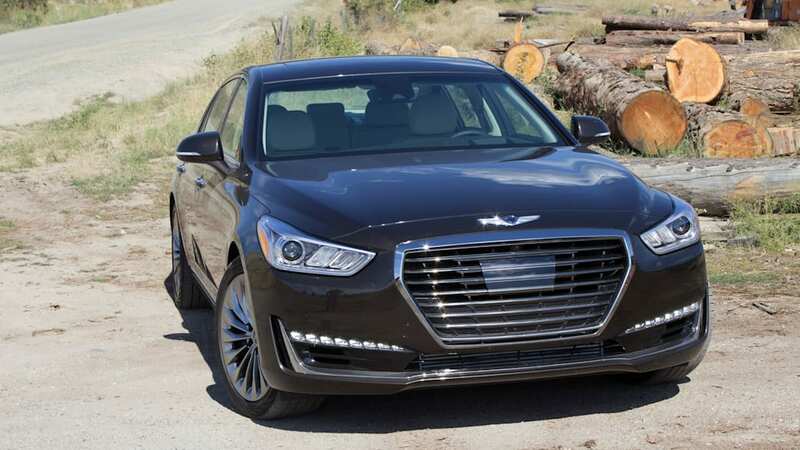 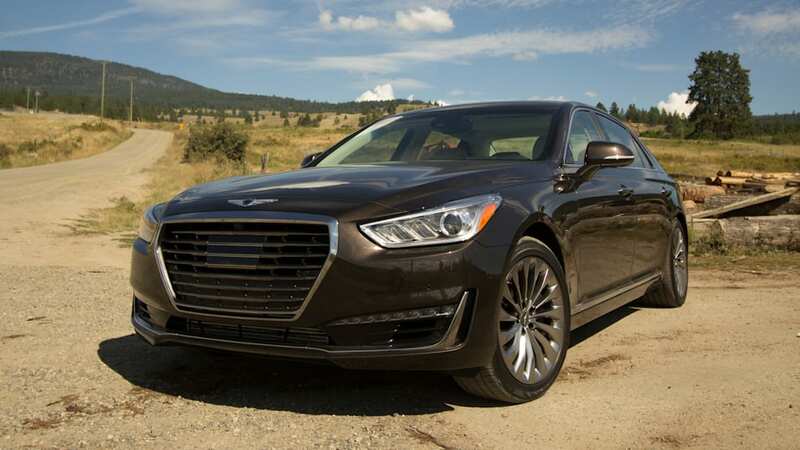 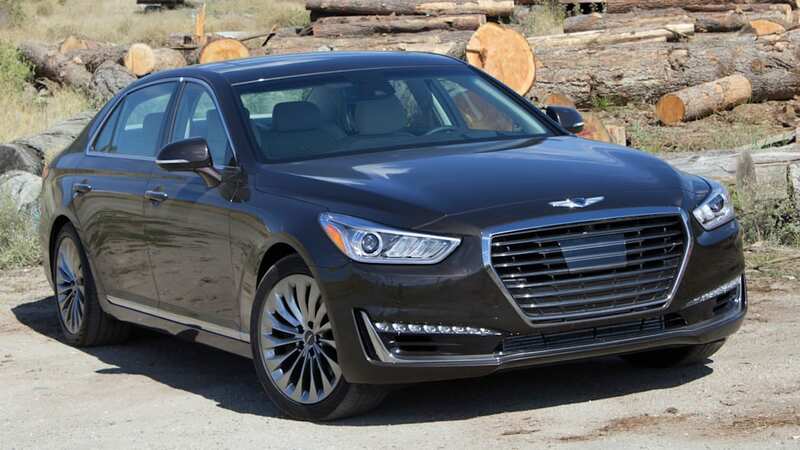 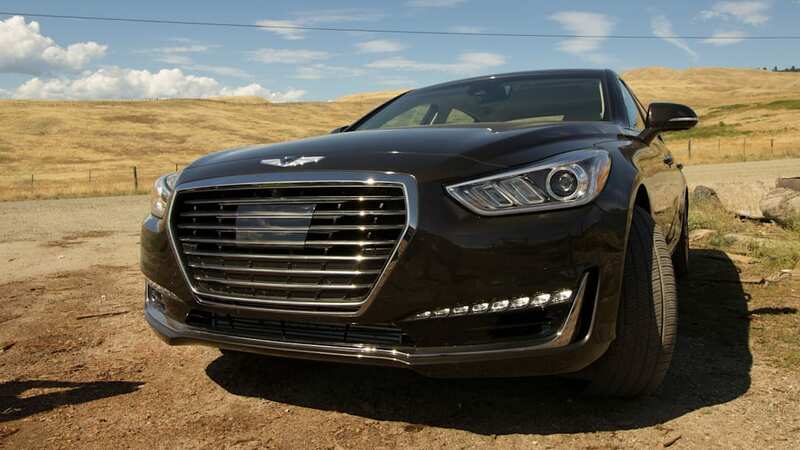 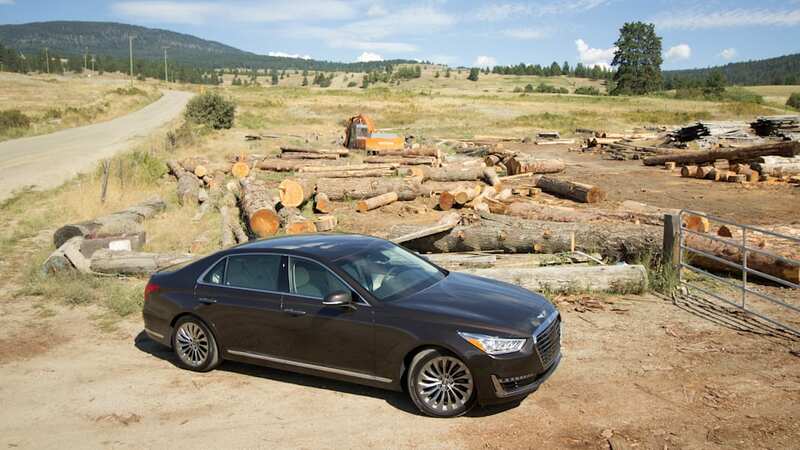 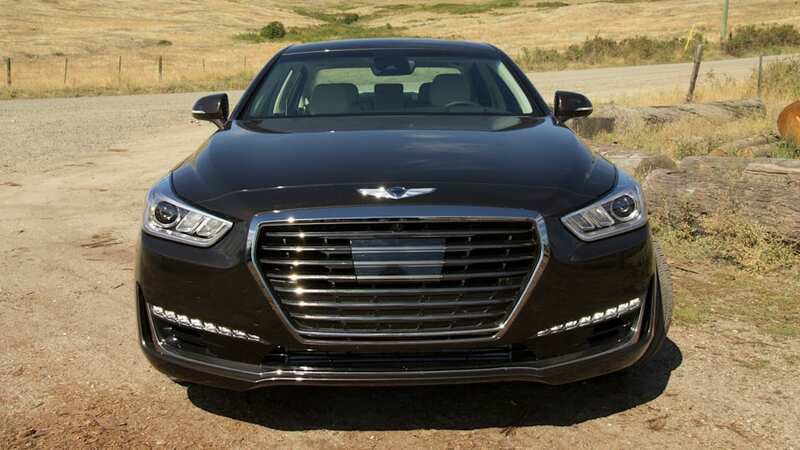 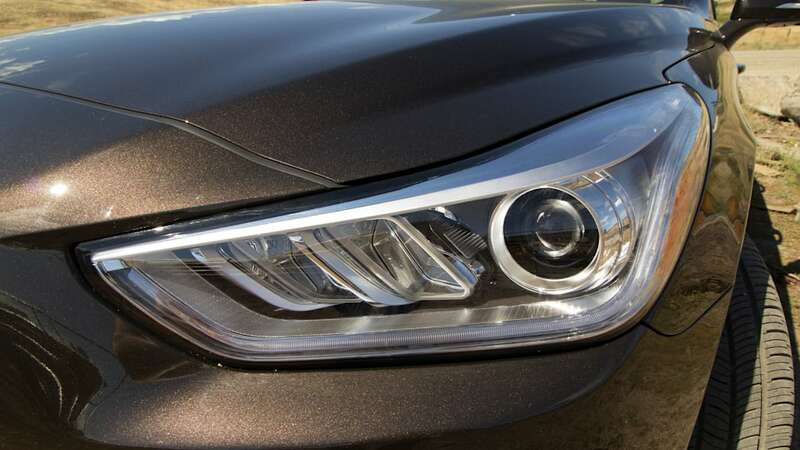 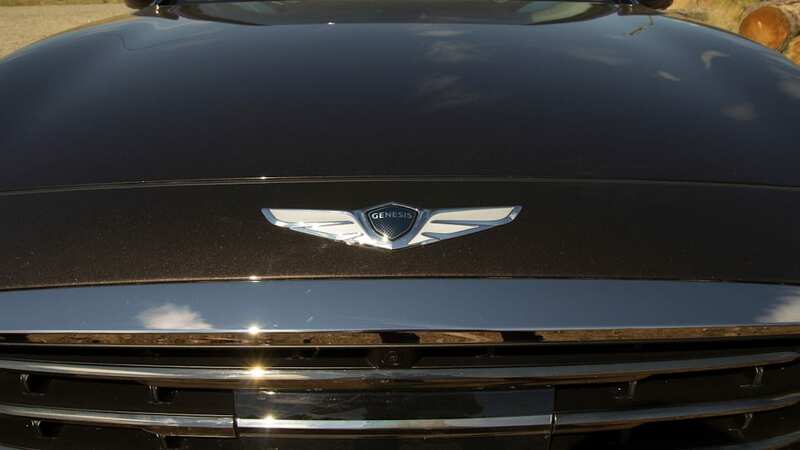 Hyundai's luxury brand, Genesis, has finally released pricing for its G90 flagship sedan. 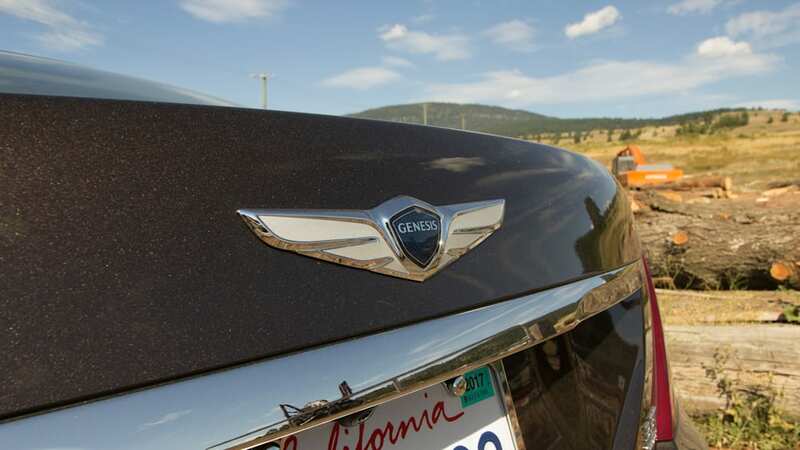 Despite moving up in price, it still presents a great value. 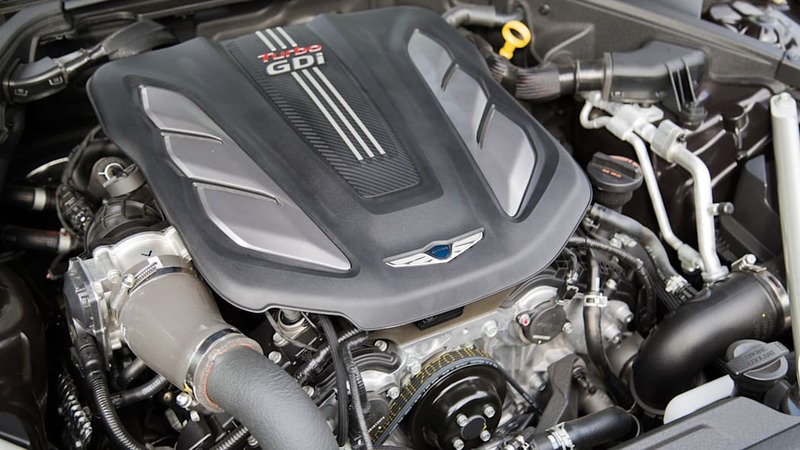 The 365-horsepower, twin-turbocharged V6 model kicks things off at $69,050 and the 420-horsepower V8 starts at $70,650. 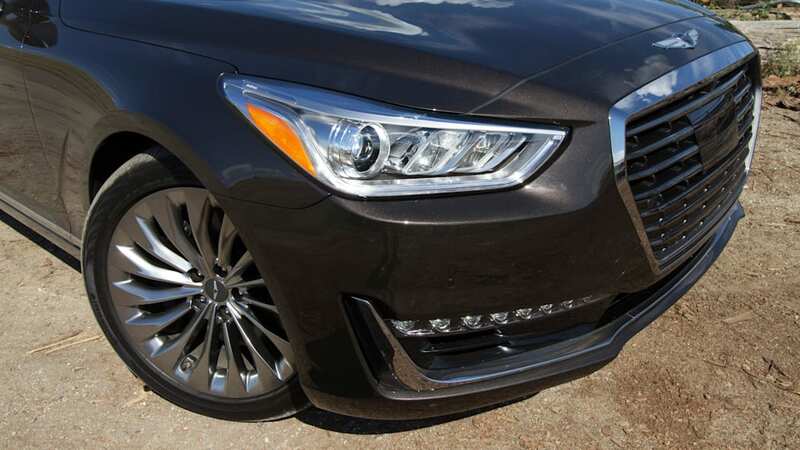 Selecting AWD for either model will add another $2,500 to the price. 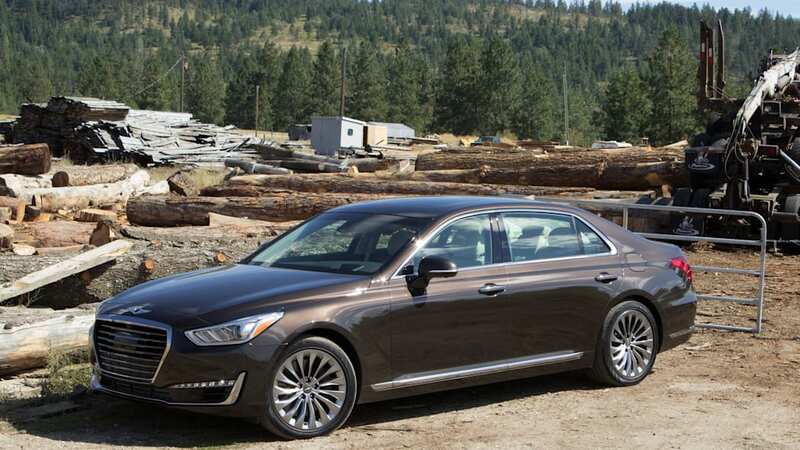 This new starting point is also a notable price increase compared with the outgoing Equus, which started at $62,450. 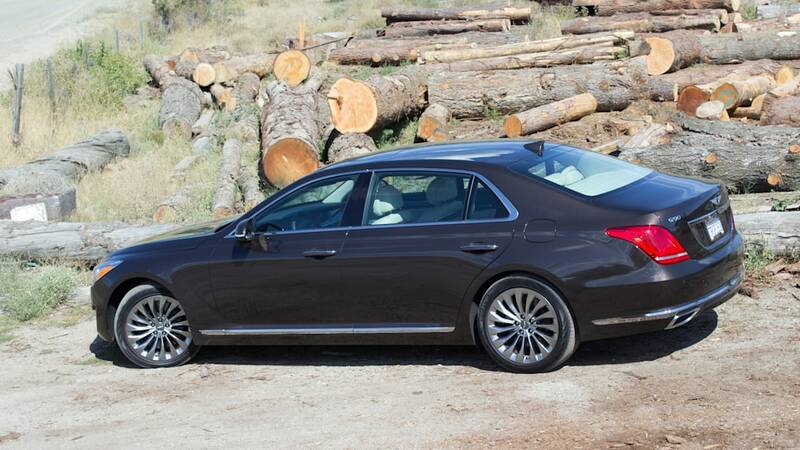 Not only that, but the Equus also comes close to the starting price of the Lexus LS, which starts at $72,520. 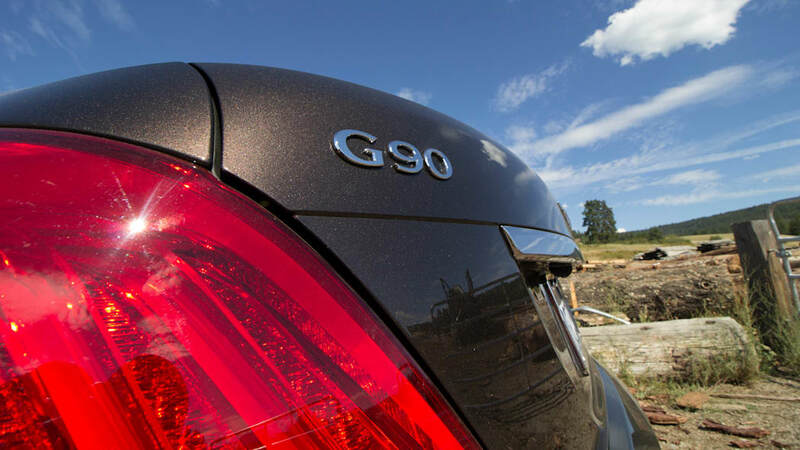 The good news is that the G90 comes with loads of standard equipment that make it a great deal compared with the competition. 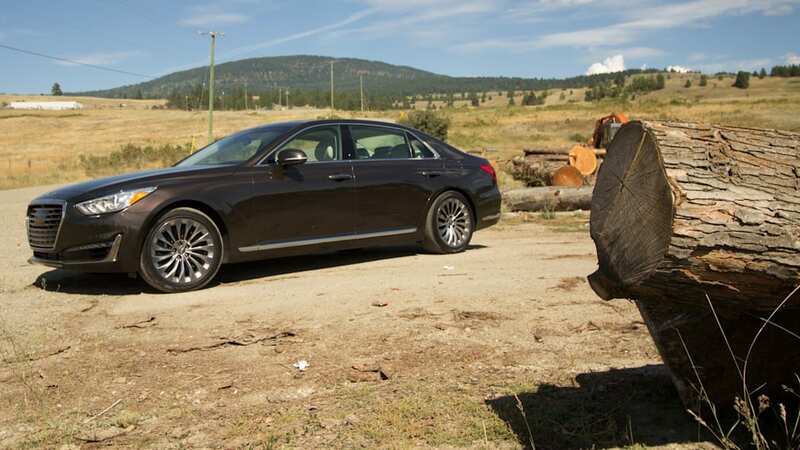 For example, let's take the Lexus LS that seems to be the closest in price. 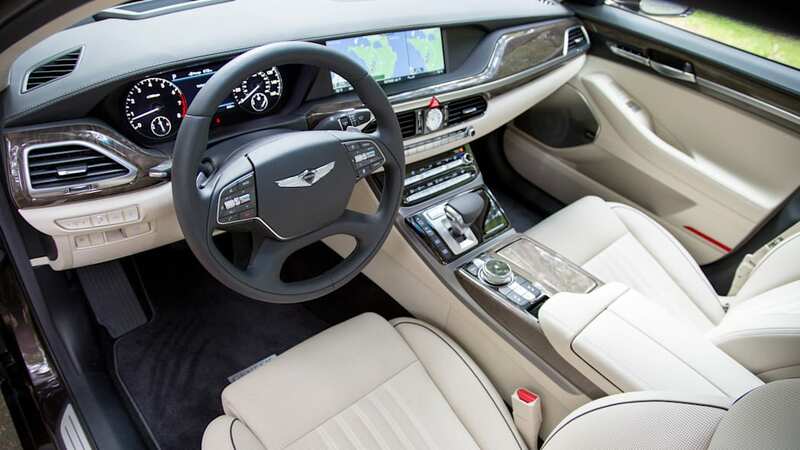 Although it starts at just $4,000 more than the G90, you won't get the goodies of the G90 unless you start adding options. 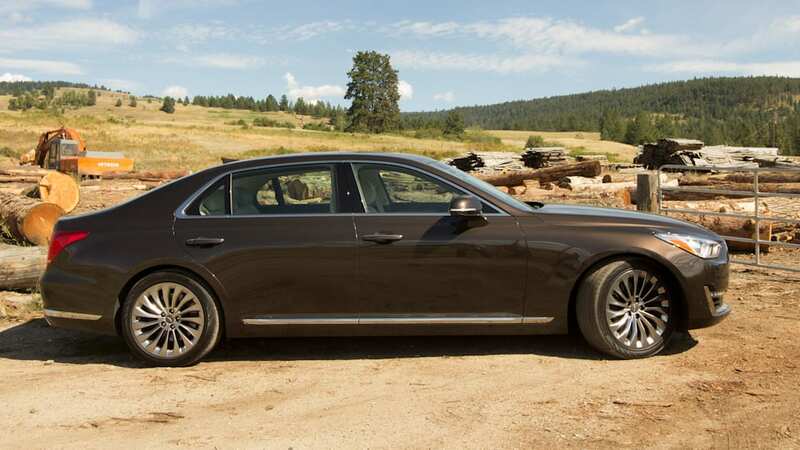 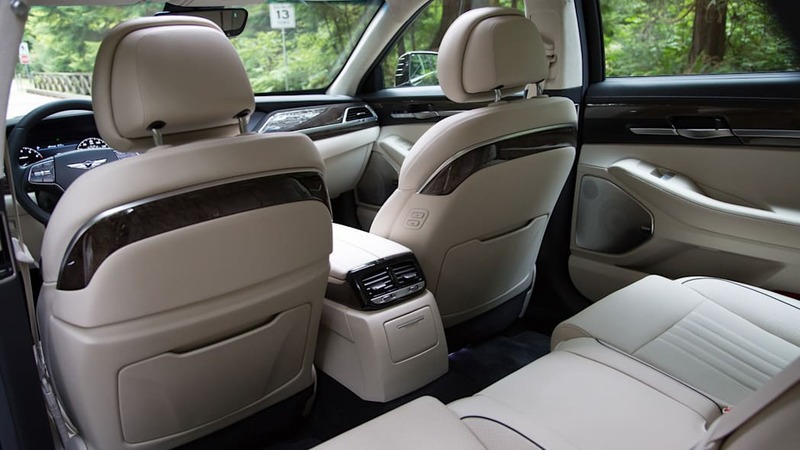 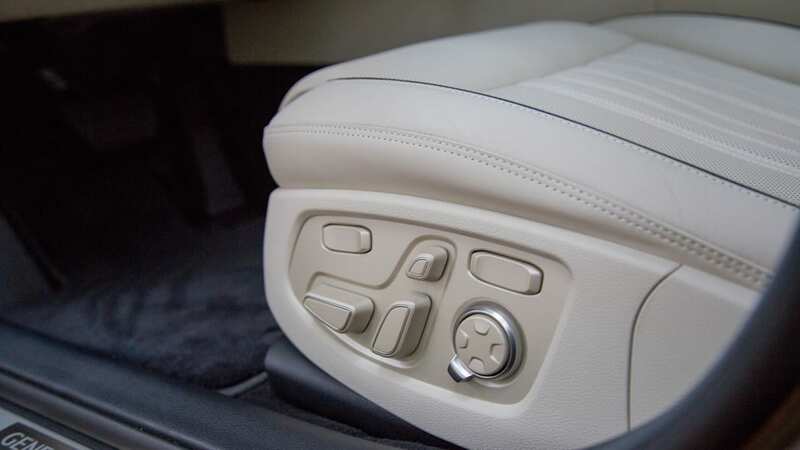 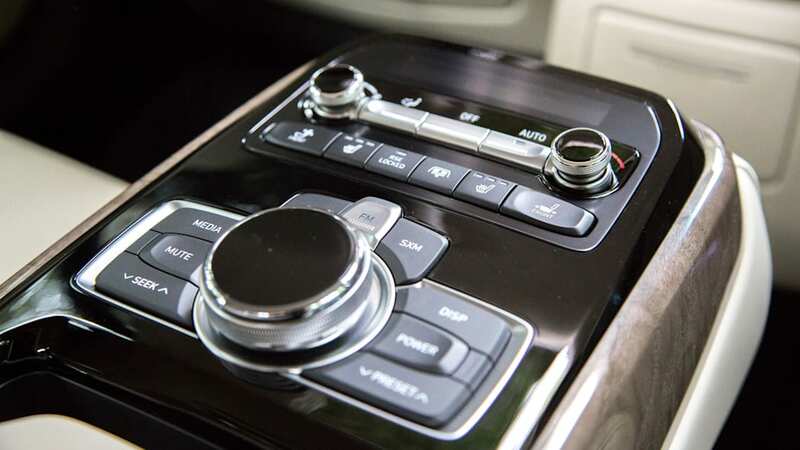 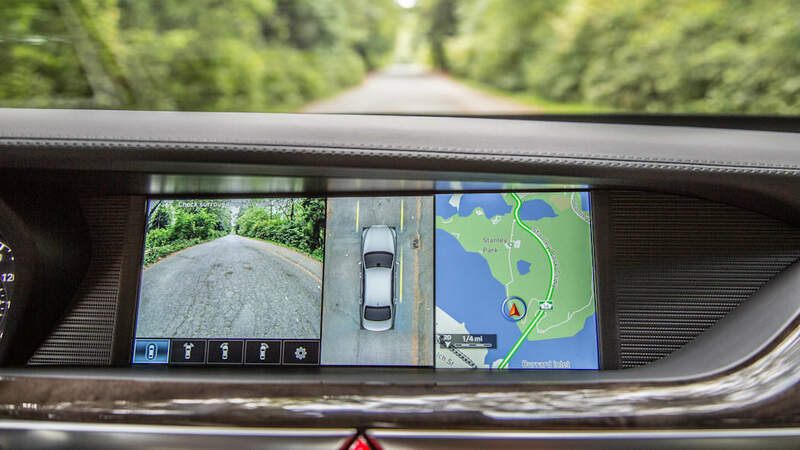 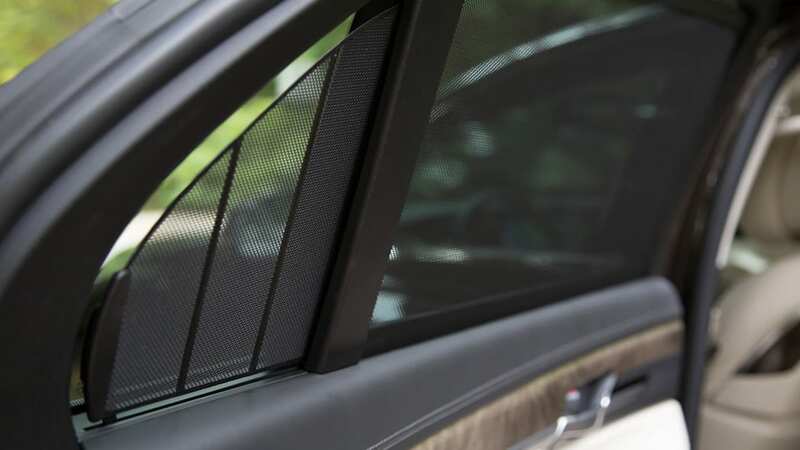 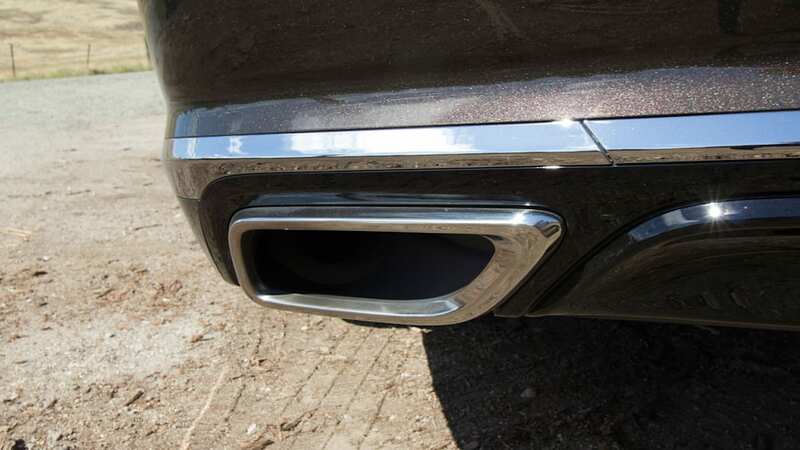 Specifically, to get the heated and ventilated seats, 7.1 surround sound stereo and automatic braking systems the G90 has, you'll be spending well over $80,000 on the Lexus. 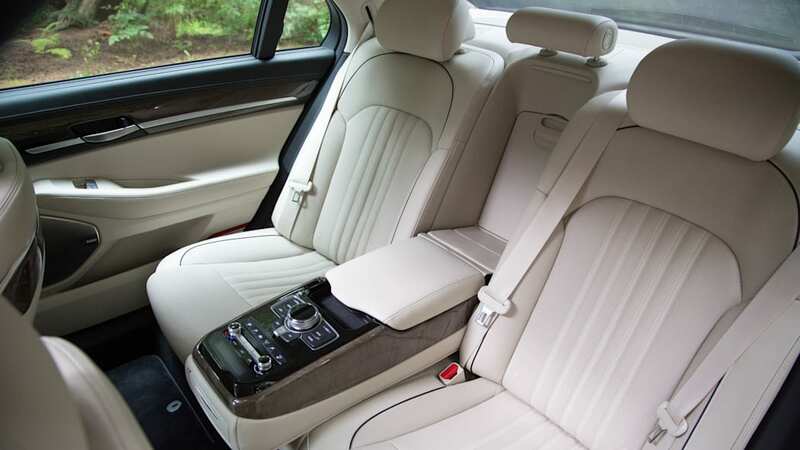 The Germans are similarly expense. 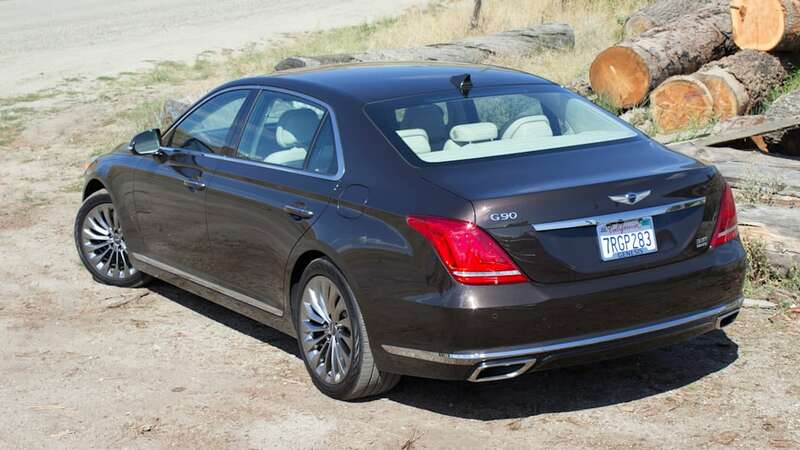 The only large rear-drive luxury sedan that can compete against the G90's value is the Cadillac CT6, which starts at $54,490. 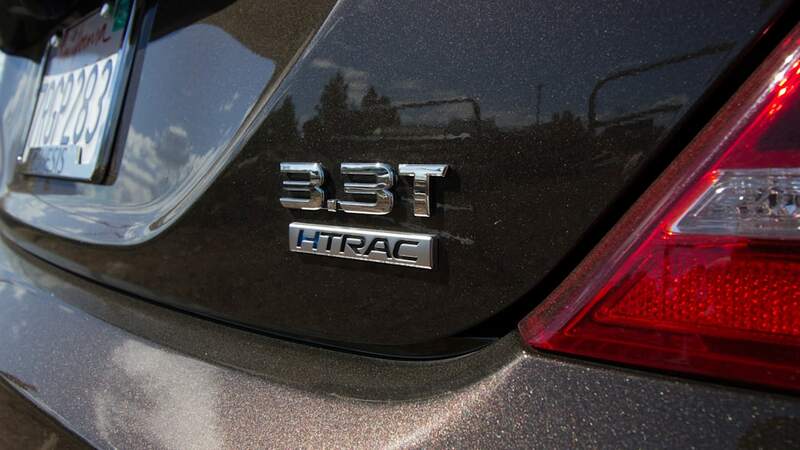 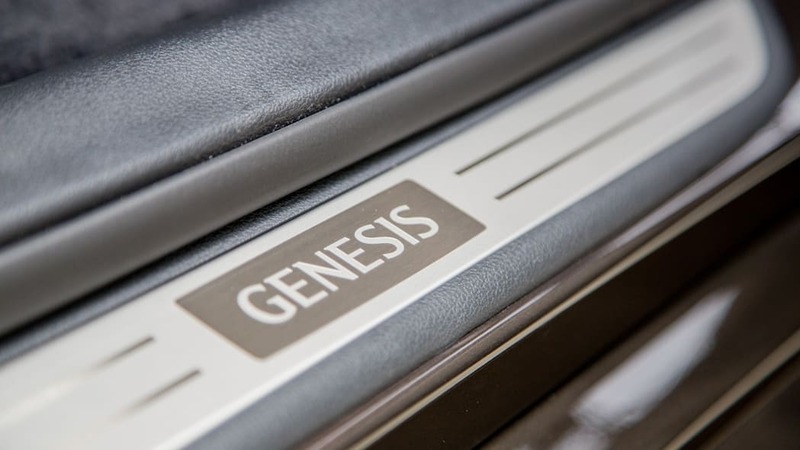 But at that price, you still won't have all the features of the Genesis, and you'll have a significantly less powerful turbo four-cylinder under the hood. 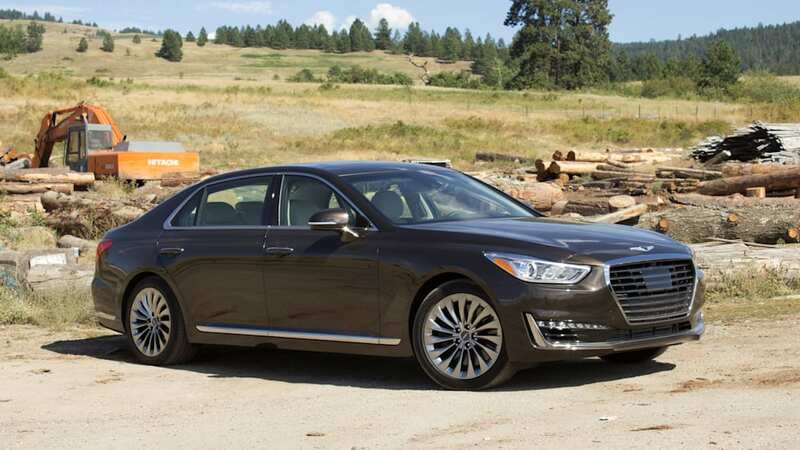 So if you don't mind a badge with no established prestige, the Genesis G90 provides all the benefits of a flagship without the cost.